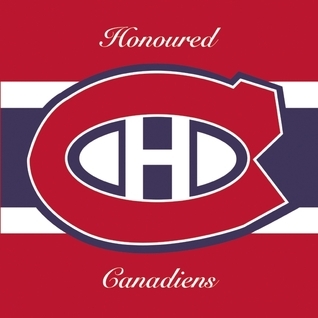 A nice keepsake to celebrate the Canadiens 100th anniversary. Great pictures. Yet, it's hard to believe a book like this has some factual errors that research could have corrected. It's been a while since I read it and I'd have to check back to see what they were, and granted there were only two or three, but it did turn me off from the book somewhat. Still nice to have in the Habs collection. A MUST own and a MUST read for all HABS Fans! !